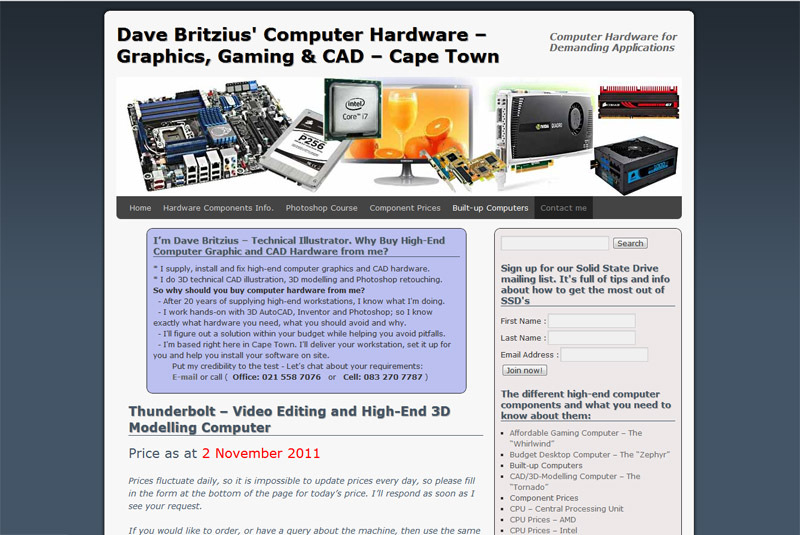 Promote your brand! Brands need a bit of a song and dance. Right, so you’ve managed not only to launch your company with a great logo. You have even kept it going for longer than a couple of days. Large as this achievement is, it might be time to make a noise and drum up more business. It’s time for some attention-getting behaviour. Maybe you’ve succeeded in making it part of the landscape and the background to more than a few people’s everyday lives. The thing is though, background is background. Time to move it into the foreground, what? 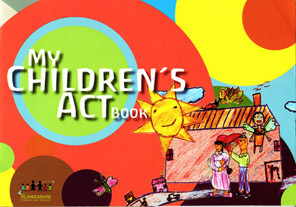 Below is the entire complexity of the Children’s Act in South Africa, distilled and made available and accessible for even young children to understand. Yes, even Child Welfare needs to promote what it does in a way so simple that the main people to benefit, can. 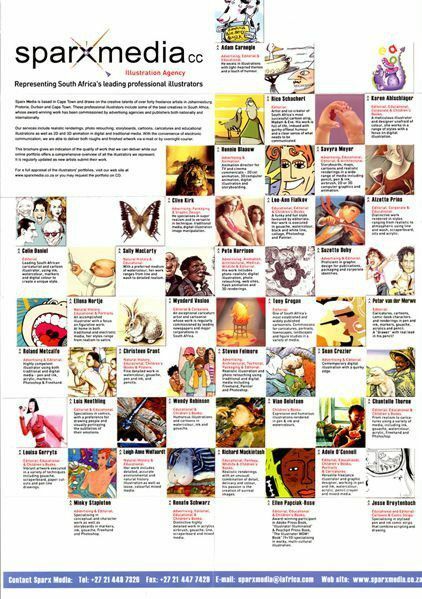 Click to view more images here. 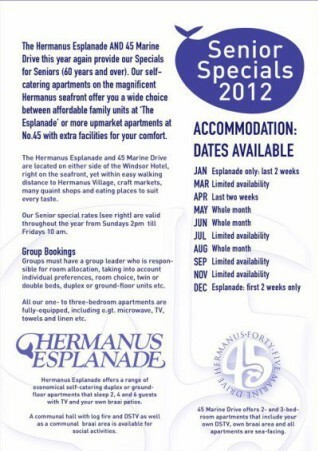 as well as their Senior Specials which appear below. 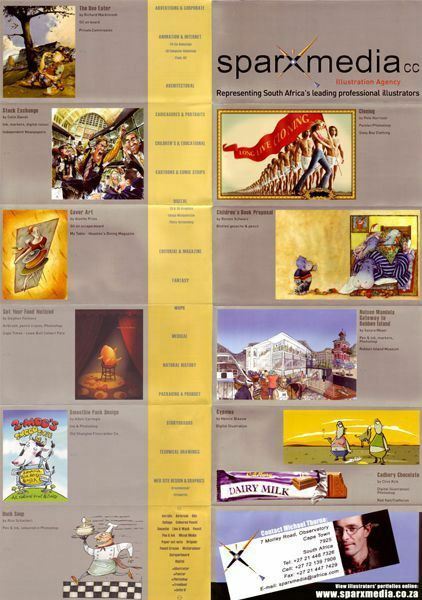 Click to view more mailers and brochures. 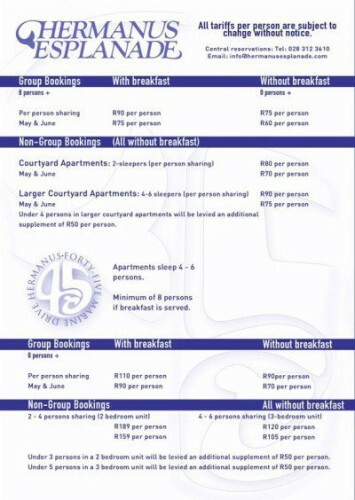 Below: Centrepeace flyer given out at gatherings and workshops. 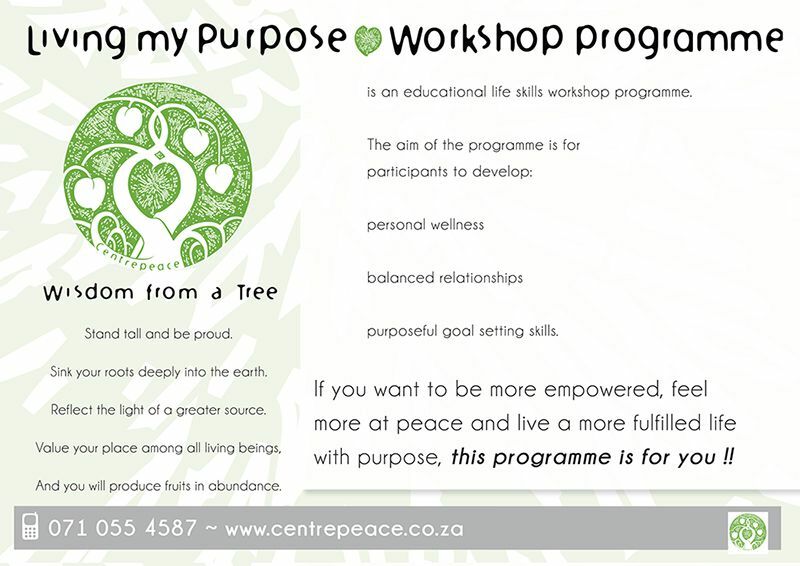 This was to promote their Living my Purpose workshop programme. It has proven to be life-changing and very successful, with the attendees making it their own. Each attendee becomes another salesperson. 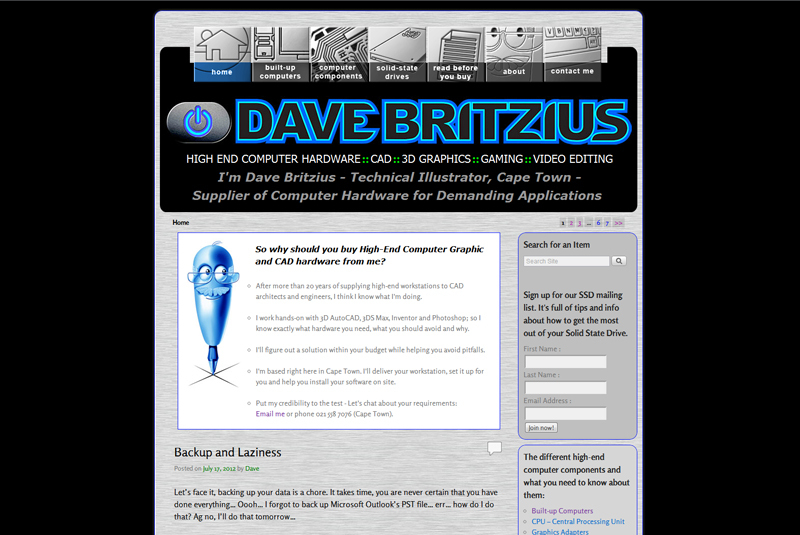 Below: Dave Britzius has been a high-end computer hardware specialist for many years and needed a revamp of his website to reflect more accurately what his business is about. This is the ‘after’ pic. 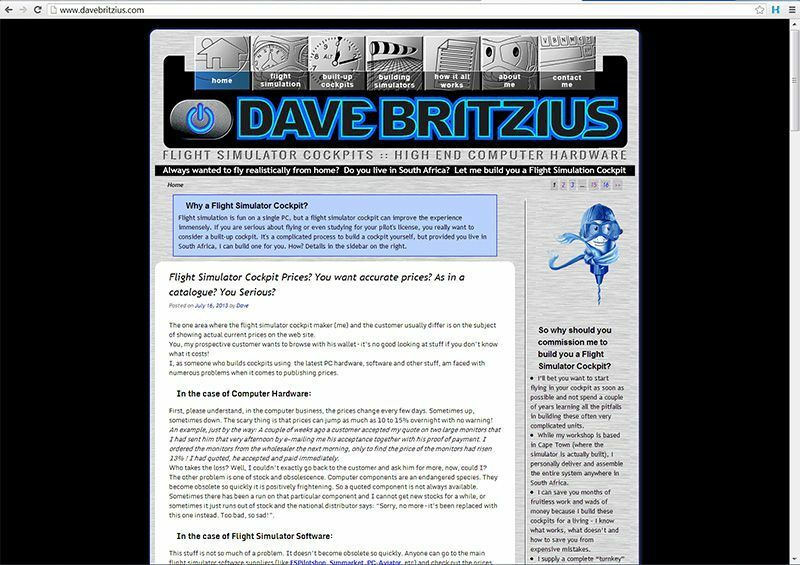 But since it needed to be responsive, (i.e. accessible on all devices) he’s had to cut out all the fun bits at the top.